There is good news for anyone looking to get the best android TV box in 2017 as a new Nvidia Shield is to be released. 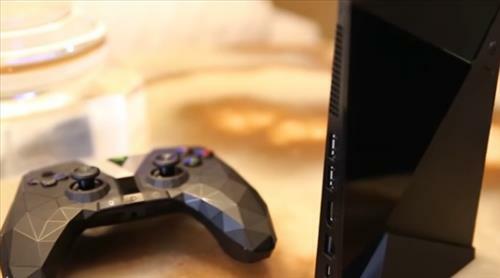 The 1st generation Nvidia Shield is still widely popular and in our opinion the best android TV box available. 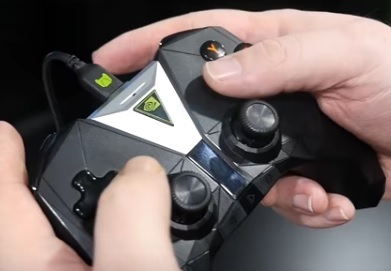 When the Nvidia Shield first came along powered with a Tegra X1 processor and 3GB of RAM, it quickly took over as the fastest Android TV box. The new Shield has basically the same internal hardware but will be forty percent smaller. Also the controller which originally cost extra will now be included. Many other new features will also be included such as Android 7.0 Nougat, 4K HDR video streaming, and Google Assistant. The controller has a new look with the touchpad removed and will now vibrate during game play. Like before two version will be available a 16GB version and a 500GB version. The 500GB version will be roughly the same size as the old version since it will have a large internal hard drive. A new Nvidia Shield will no-doubt be good news for countless fans who have come to rely on their boxes for streaming movies, TV shows and game play. It currently can be pre-ordered and is set to ship January 16 2017.